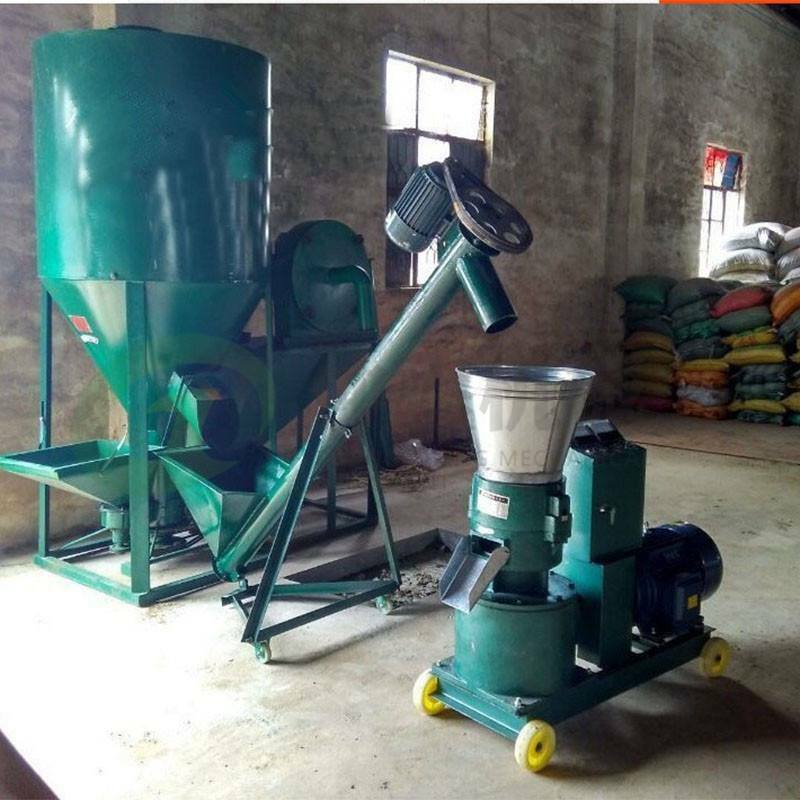 As we all know, our country is a large country in the world, every year to consume a lot of food, the demand for animals and plants every year is even more amazing. 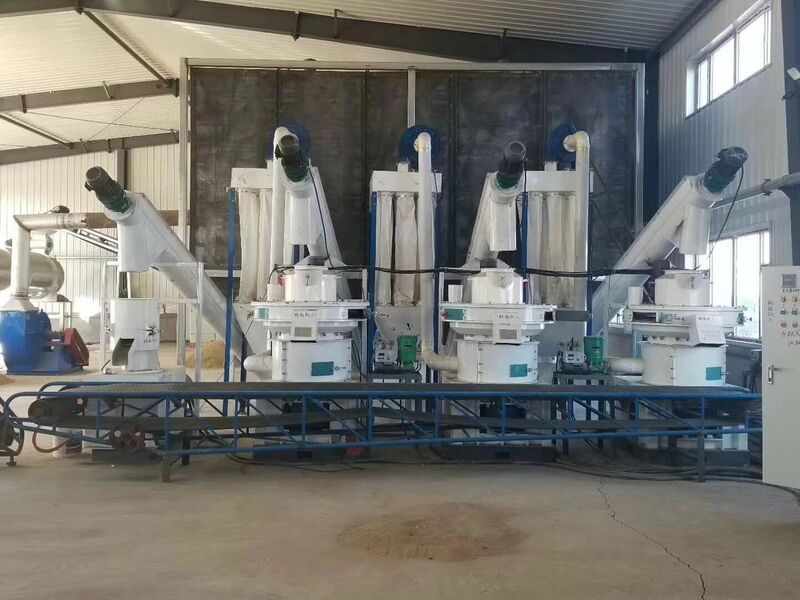 Feed processing can not be separated from the use of biomass particles, in the purchase of biomass pellets will always be worried about some problems. 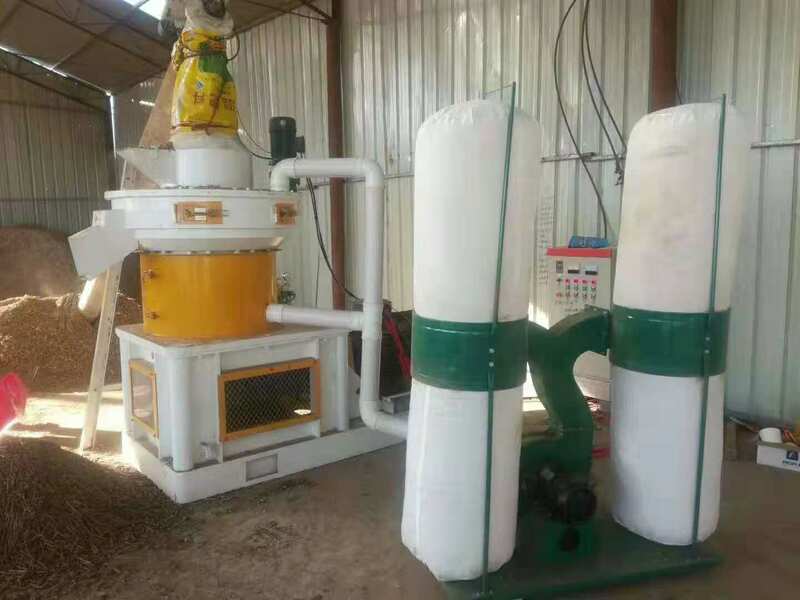 The quality of a biomass pellet machine is the key, procurement, should first examine what the manufacturer's qualifications (factory name brand was consistent with it), is confirmed from the manufacturer, not by some intermediaries to make fudge profit, then white losses. 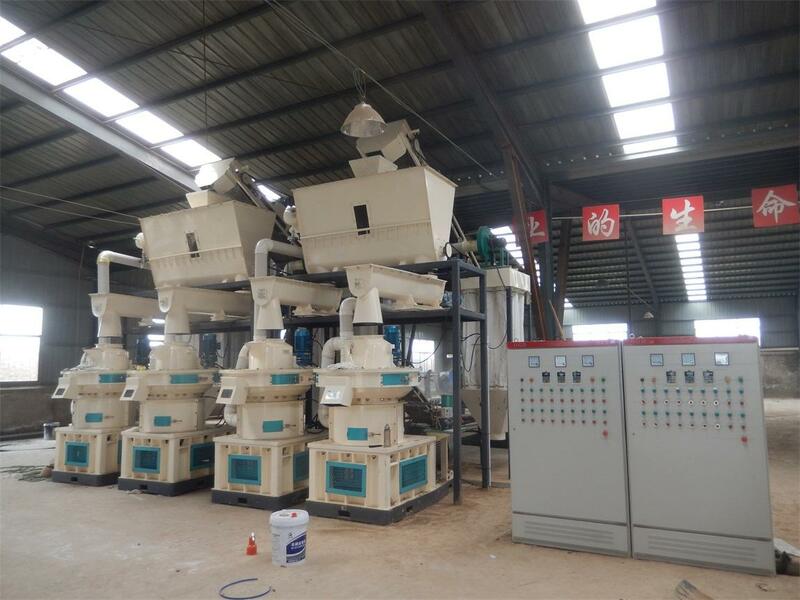 Two, the customer service is not the effect of biomass, grain purchasing machine before, should first consult the manufacturer's customer service service, customer service service that the machine is not perfect, and will be written into the purchase contract in terms of customer service, consulting with the machine and the service life of wearing parts and delivery process, to ensure that if the machine has gone wrong, can be the first time replacement. 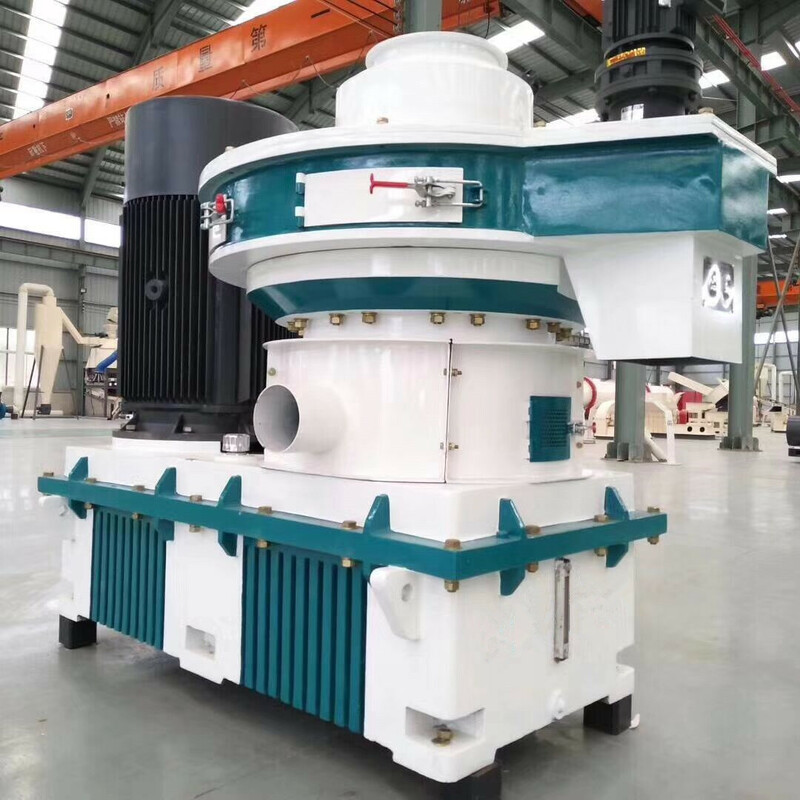 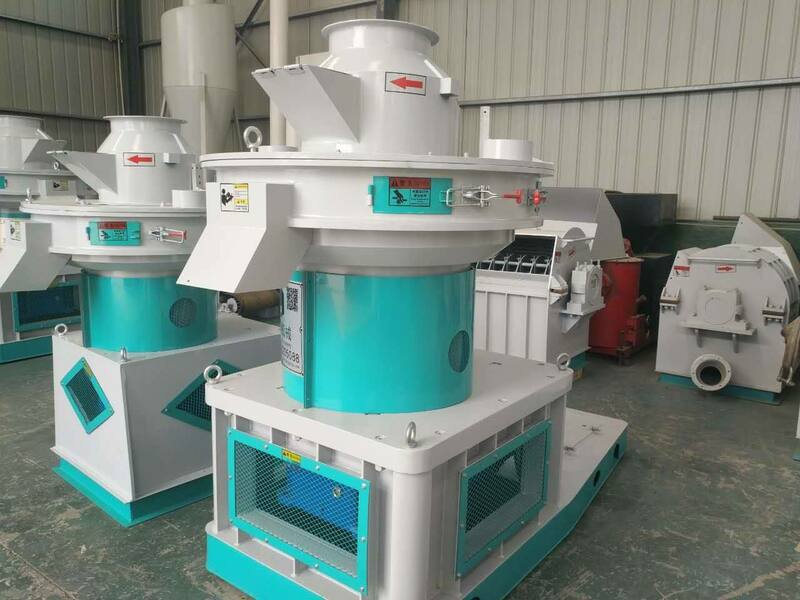 Three, the purchase of biomass pellet machine, should be selected from the need for a little higher than the output value of the model. 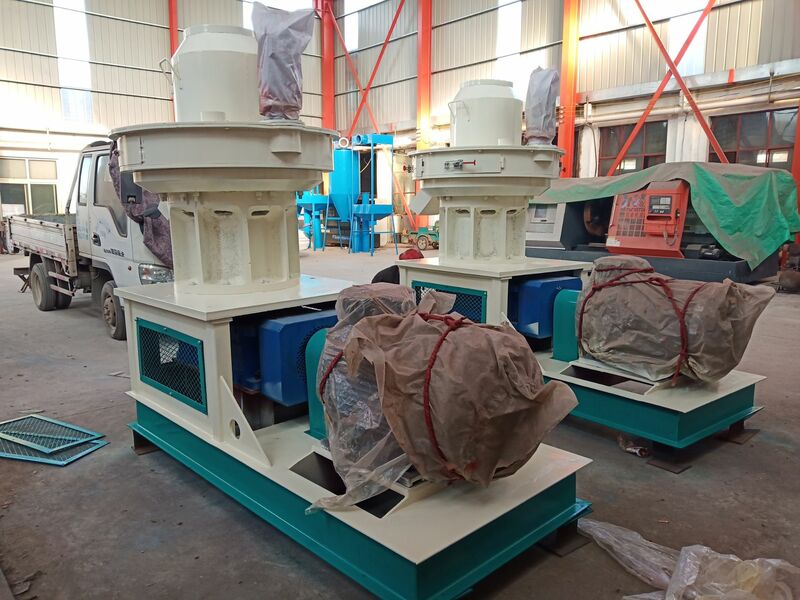 Due to the use of process in the machine, the machine will inevitably die wear surface, and then causing the falling output, output value and choose a little higher type, can guarantee the output can finish the work on time. 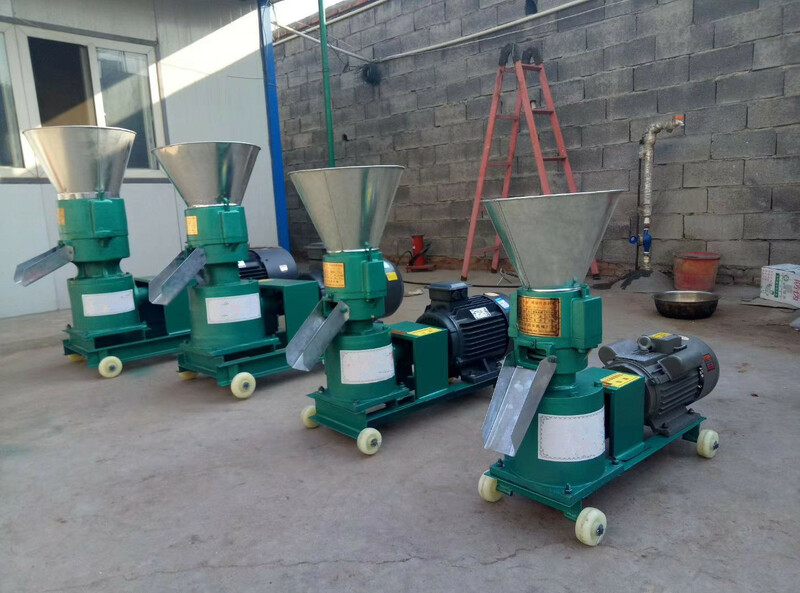 The above three points of attention to all of us want to help, we are a Shandong particle machine manufacturers, the production of different particle machine, call our hotline in detail!